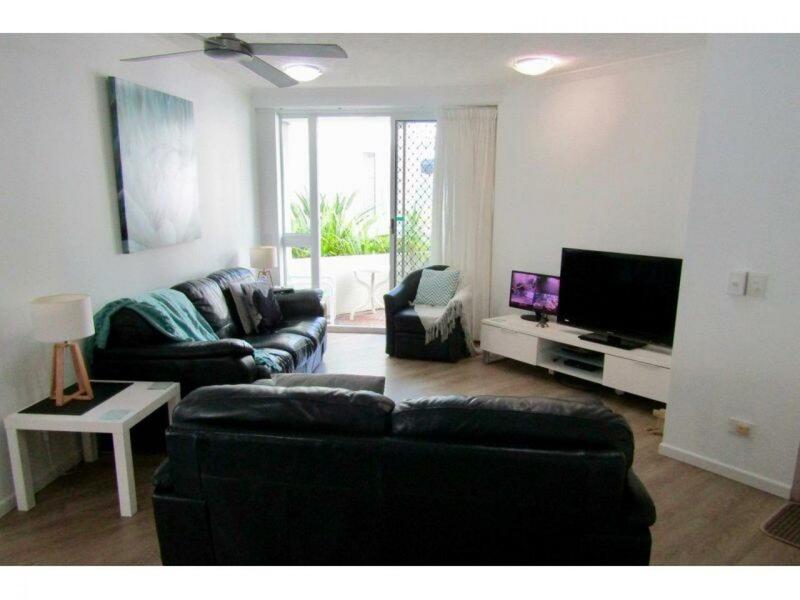 This attractive complex is compact and very manageable, in a lovely sheltered location less than 5 mins stroll to beautiful Rainbow Bay, Coolangatta Beach, shops, restaurants and cafes. After 11 years successfully running this business it is time for the current managers to move on. 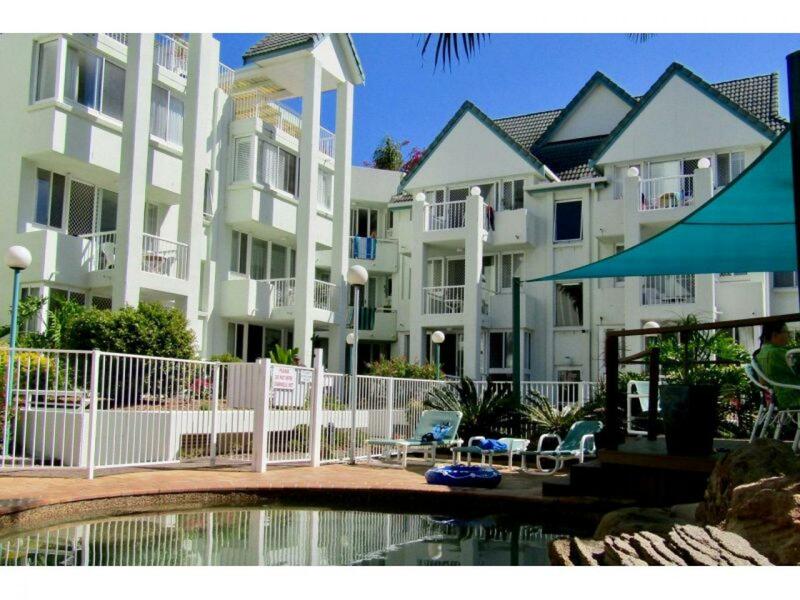 * Very popular holiday destination with a total of 36 Apartments. * Solid support from repeat guests. * Long term agreements with 21 years to run. Supportive Body Corporate. * No Set Office Hours in agreements. 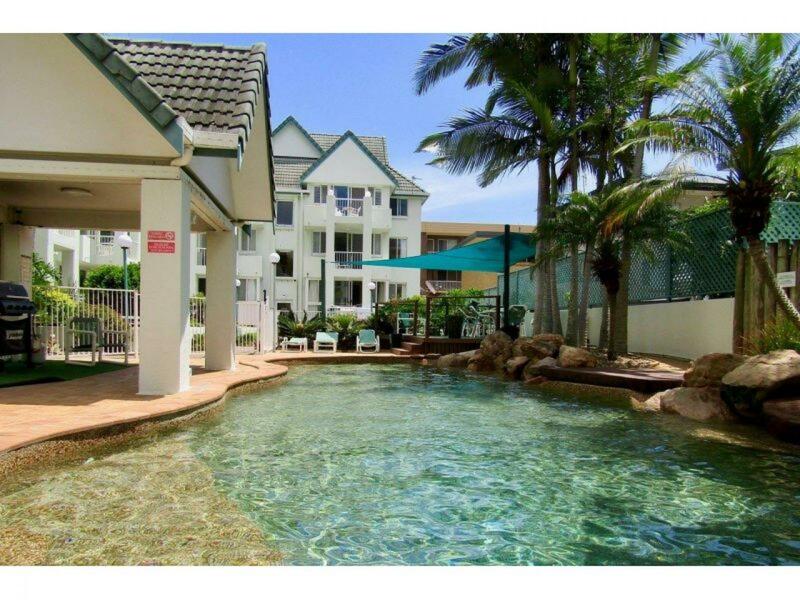 * An attractive complex with a sunny central pool / entertainment area. 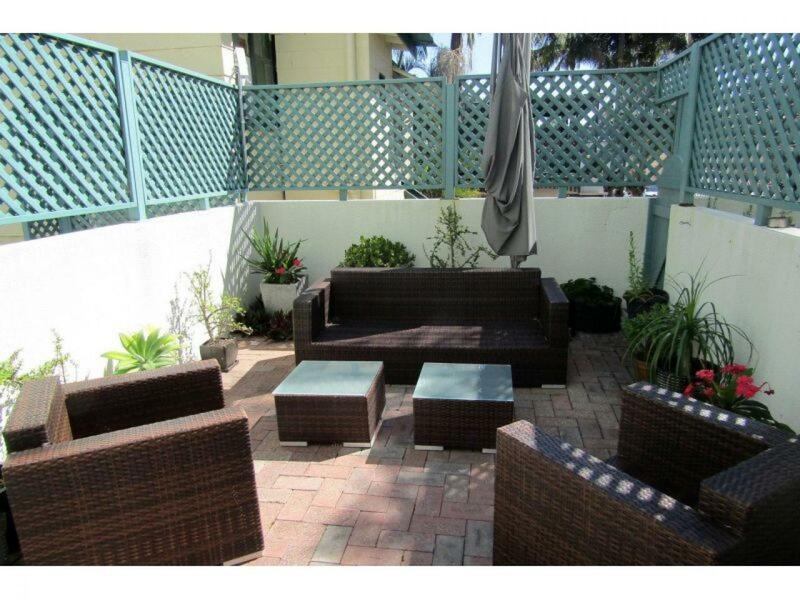 * Well presented 2 Bed / 2 Bath Manager's unit with spacious outdoor area. * Secure tandem car park / storage. Adjoining Office on Title. 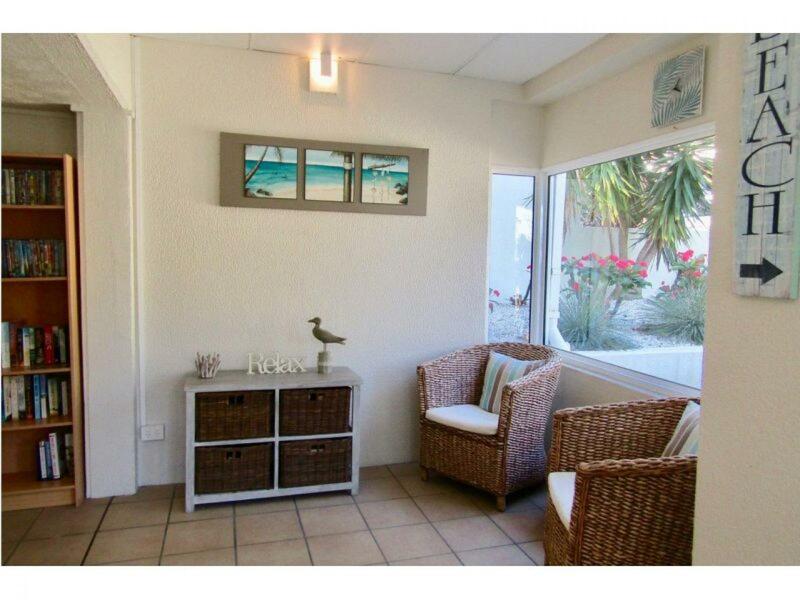 * After 11 years the managers are ready to move on and are motivated to sell, all reasonable offers will be considered.